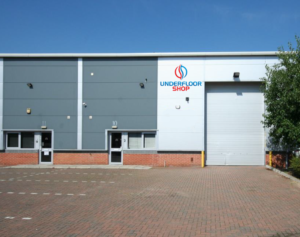 Underfloor Shop is one of the leading online retailers of wet and electric underfloor heating systems with over 25 years experience. Our aim is to supply you with the best quality product at a competitive price; bringing you all of the biggest brands within the market. We understand how important customer service is. That’s why we have our team of expert technical designers and friendly sales staff here to help you from initial purchase, to installation and after-sale care. If you’d like to speak to one of our team you can call 01284 339669 or send an email to sales@underfloorshop.co.uk. To view our full range of products click here.